A great champion of contemporary music, Truls Mørk has given in excess of 30 premieres. These include Rautavaara​’s Towards the Horizon with the BBCSymphony Orchestra/​John Storgårds, Pavel Haas’ Cello Concerto with Wiener Philharmoniker/​Jonathan Nott, Krzysztof Penderecki’s Concerto for Three Cellos with the NHK Symphony Orchestra/​Charles Dutoit and Hafliði Hallgrímsson’s Cello Concerto, co-commissioned by the Oslo Philharmonic, Iceland Symphony and Scottish Chamber orchestras. 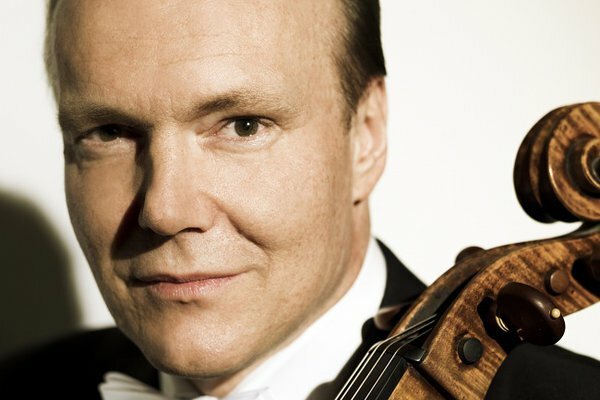 With an impressive recording output, Truls Mørk has recorded many of the great cello concertos for labels such as Virgin Classics, EMI, Deutsche Grammophon, Ondine, Arte Nova and Chandos many of which have won international awards including Gramophone, Grammy, Midem and ECHOKlassik awards.